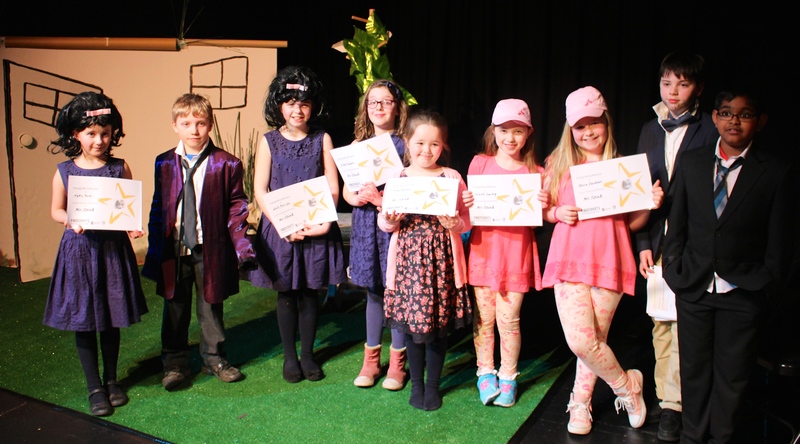 Congratulations to our Navigator 2 performers who gave a fantastic performance of David Walliam’s Mr Stink at Howden Park Centre last week. 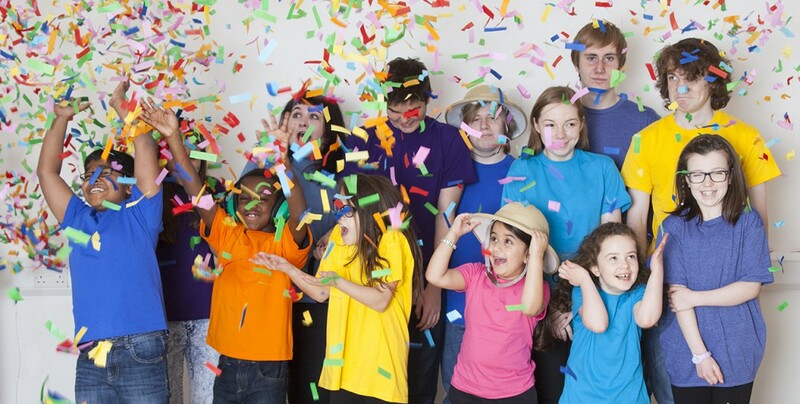 Thoughtful, comic and highly entertaining – this was a debut performance from a relatively new group of confident young Firefliers, who took no prisoners when it came to engaging their audience in the fun. Thanks to Kirsty Byers for her excellent direction, family and friends who came to watch (and coped admirably with the audience participation), and the Firefly team who supported the production.